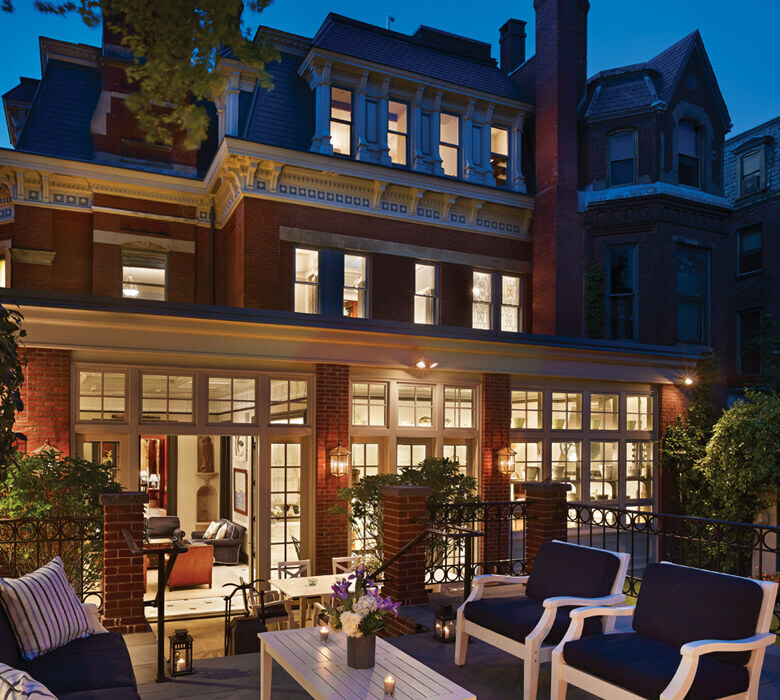 Kolbe windows and doors can help bring a historical building back to a state of beauty. Our products start with the finest materials and are crafted with the utmost attention to detail. 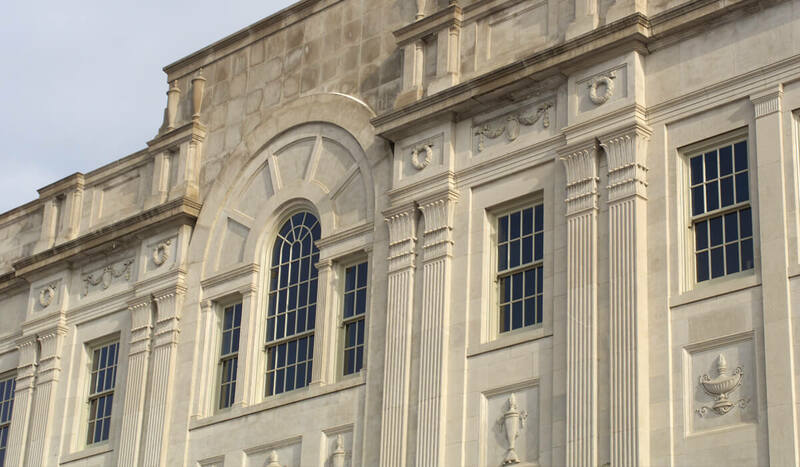 If your project involves historical renovation, Kolbe can replicate the most intricate detail. 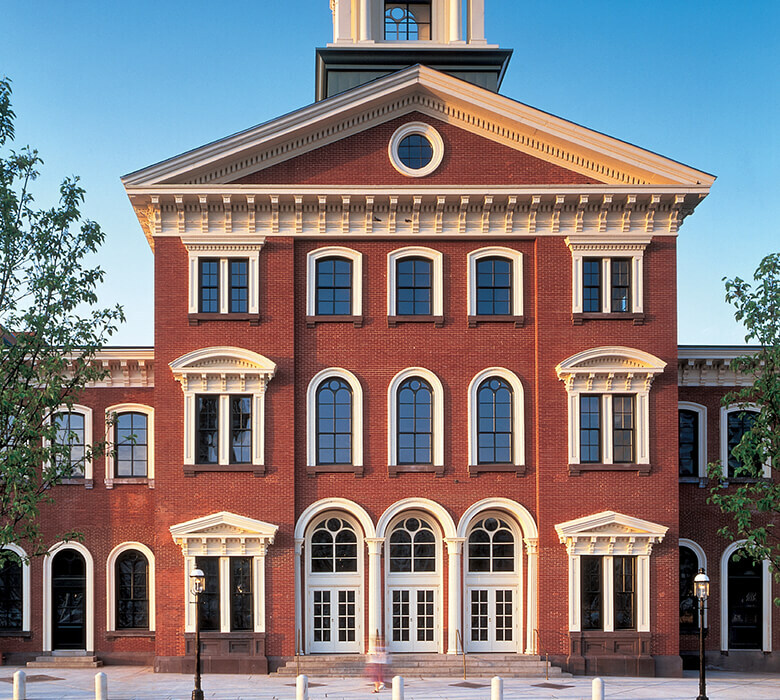 Kolbe's focus on craftsmanship and attention to detail means our products are ideal for historical replication projects. Our products are designed to provide traditional design aesthetics, ease of operation and optimal energy efficiency. 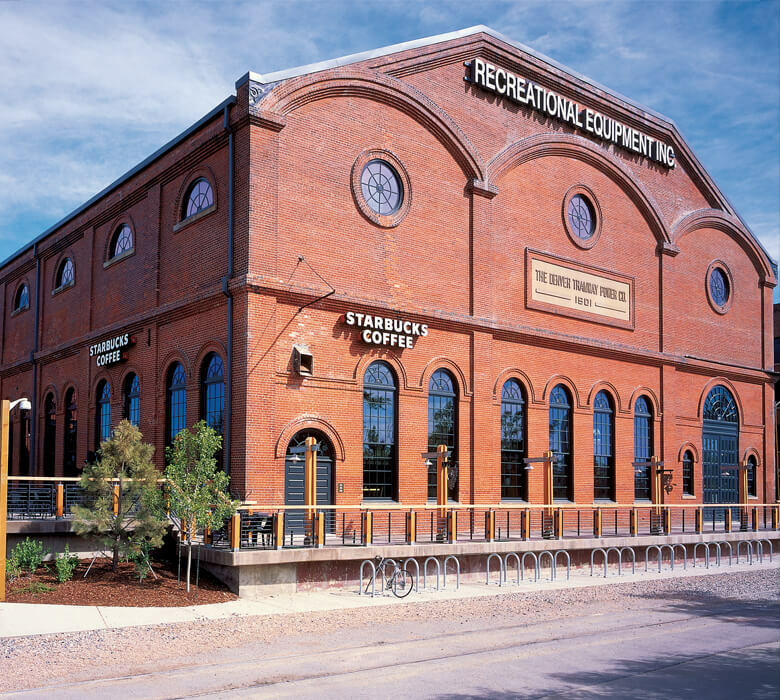 There are numerous options to further restore the beauty of your project, including custom wood species, historical casing, and numerous divided lite possibilities. 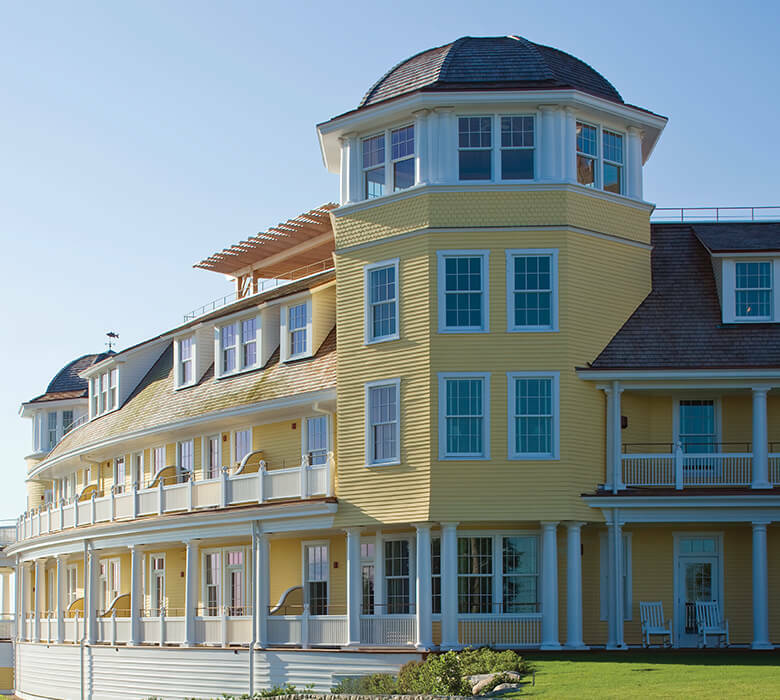 Kolbe's Old World Classic double hung is the perfect window for historic renovation. A brass pulley system, complete with solid brass chains and alloyed weights, allows this unit to operate with incredible ease, due to the proportionate balance between the sash and weights. These units are custom-built for each project and are available in numerous wood species. The Ogee direct set was designed with the same traditional details that adorned commercial storefronts of the past, but with all the latest technology to make it perfect for today's restoration projects. 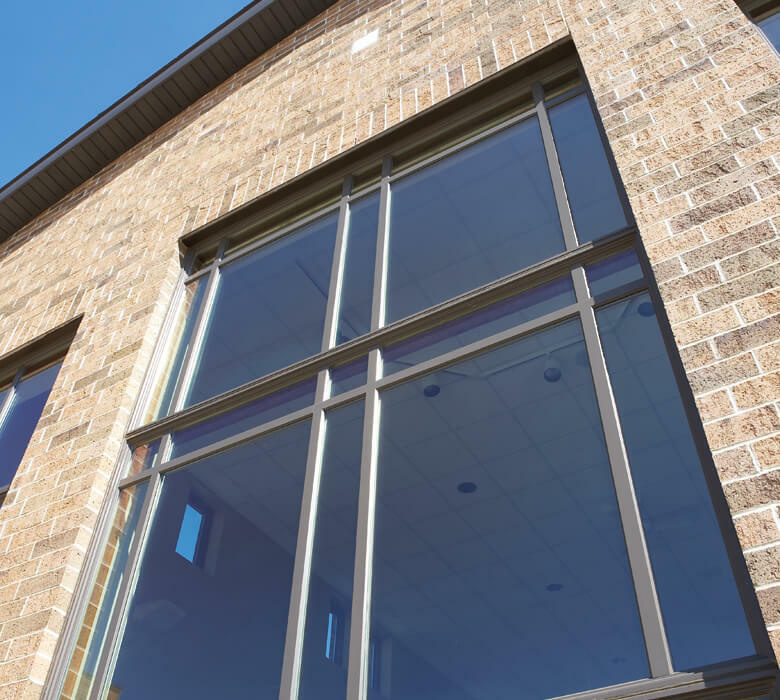 The ogee profile is integrated directly into the heavy-duty extruded aluminum frame – adding a new dimension to a window that is built with great strength. 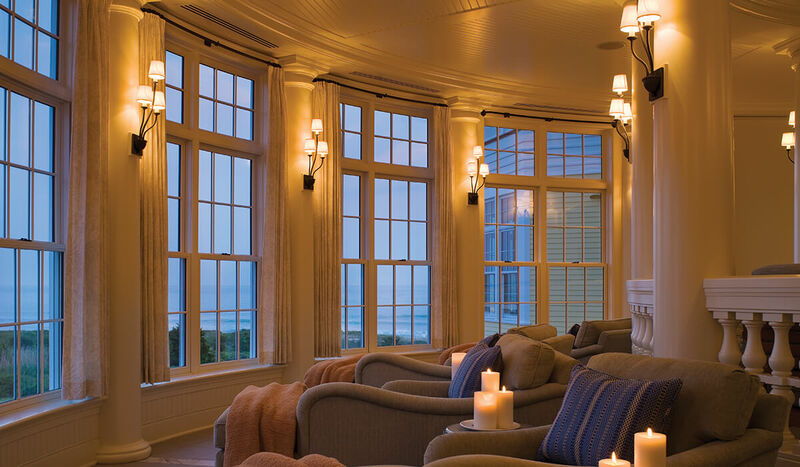 Kolbe's Sterling double hung is designed with traditional aesthetics and ease of operation in mind. The jambliners and block-and-tackle balances that help the window operate are completely concealed, providing a smooth interior and exterior appearance.